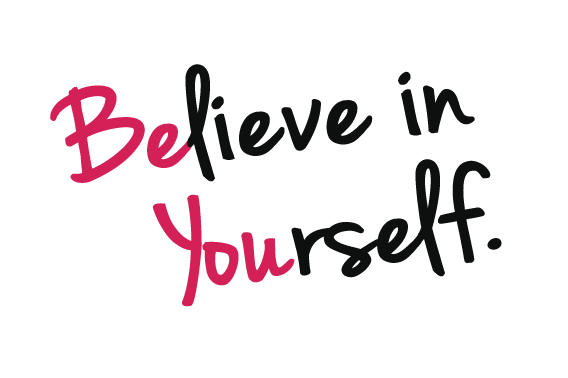 Is there anyone in your life that you truly believe in? How about yourself? Do you believe you are capable of achieving all you want to achieve? We must believe in ourselves, that we can do all tasks we set before ourselves. After all if we don’t believe in ourselves, who will?